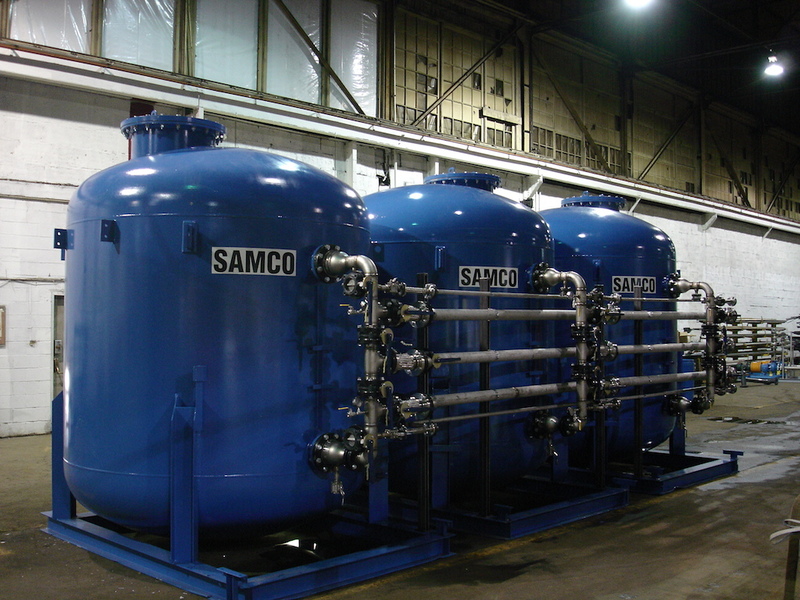 Here at SAMCO, we have a substantial inventory of pre-owned equipment for sale that you can purchase as-is or have refurbished to near-new quality, depending on your needs. We can also help you design a complete system with used equipment (in addition to single components). Upon completion, most systems are available with a full “like-new” SAMCO warranty, and the typical cost savings are 30% to 40% compared to new. As we are developing a comprehensive list of available pre-owned equipment for sale, please contact us directly to inquire about what we have on hand that might help fit your needs. We also have equipment available to rent.